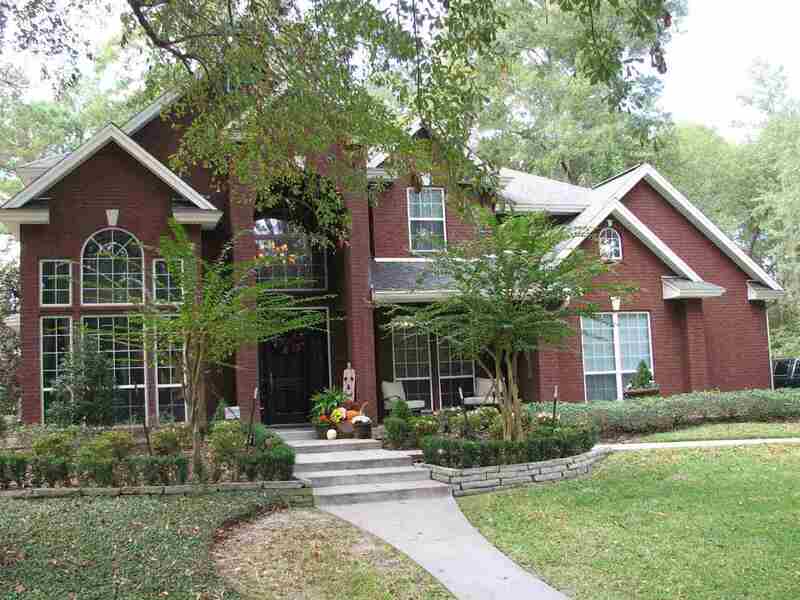 4+/3 1/2 Beautiful custom home in Hunters Creek Subdivision. This home has it all...stunning foyer with sweeping staircase, formal living and dining with "wall of glass" window, custom kitchen with massive island and breakfast room over looking back yard, den with soaring ceilings, built-ins and fireplace, dreamy master suite. Gameroom/exercise room and to top it off a theater room. Privacy fenced back yard with covered patio.